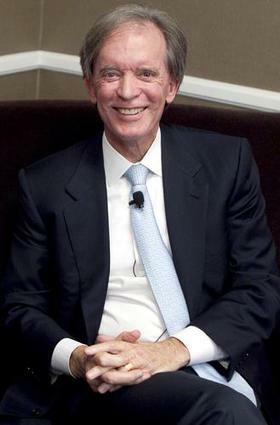 Bill Gross or „King of bonds“, how some call him is one of the most influential and followed investor in the bond market. He was born in 1944 in Middletown, Ohio. His studying at Duke University, where he got his degree in psychology in 1966, was widened during his summer break, which he was spending in Las Vegas, playing black jack as a professional. After graduating, Gross went to the military and served in Vietnam. When finishing his military career, he went to business school of the University of California where he got his MBA in 1971. Later in 1971 he started working for Pacific Mutual Life in Los Angeles as an investment analyst during which time he got credentials for Certified Financial Analyst (CFA). After five years of working as an investment analyst, he got promoted to Assistant Vice President Position where he was managing fixed income securities. He stayed at the Pacific Mutual two more years and then founded his own company called Pacific Investment Management Company (PIMCO) where he was managing director and a chief investment officer. Since its beginning in 1982, PIMCO has become the largest fixed-income Management Company in the world with fixed-income assets of 600 billion dollars. His contributions in improving of bond and portfolio analysis got him to be the first portfolio manager in hall of fame, by Fixed-Income Analyst Society Inc (FIASI) in 1996. These rules are basis for long-term investments and can be done by studying potential investment from three to five years and make decision without emotions or greed for fast earnings. Using emotions as a tool to decide on your investment can be destructive and lead to bad business deals. He also states that without good info about structural elements of investment such are investing costs, risk return management, assets allocation and diversification, investment can be lost. 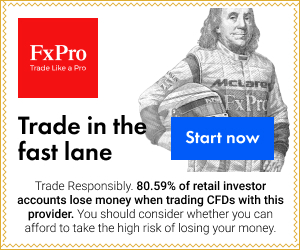 Even though he has collected many different methods that he uses in investing, he is famous for his “braveness” to change the course of investment without any hesitation. Although that sounds like the quality learned in Las Vegas sitting in black jack table, it brought Gross enormous fortune.